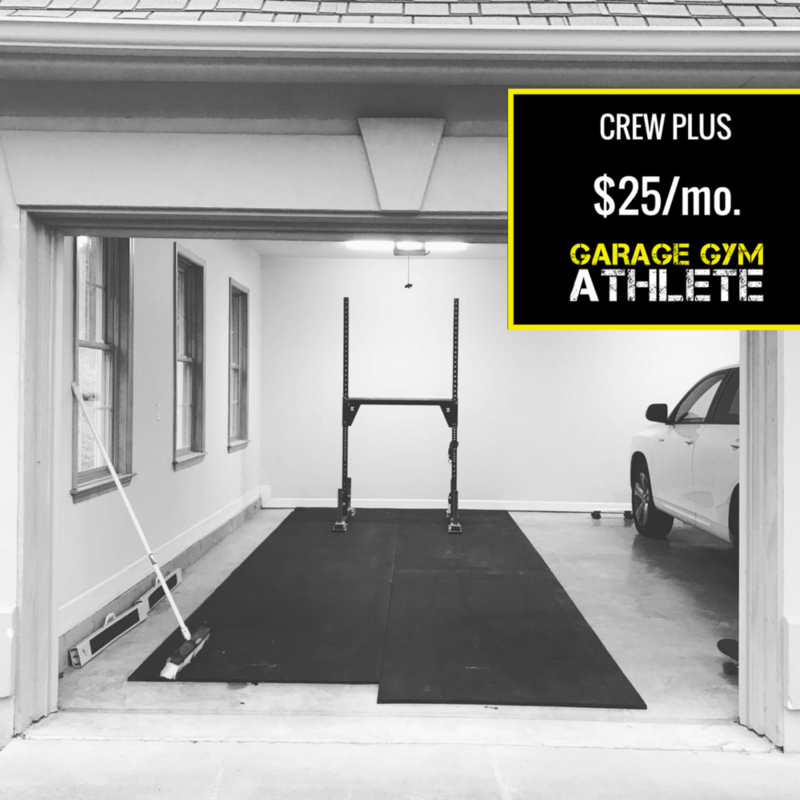 We know the struggles of the Garage Gym Athlete. 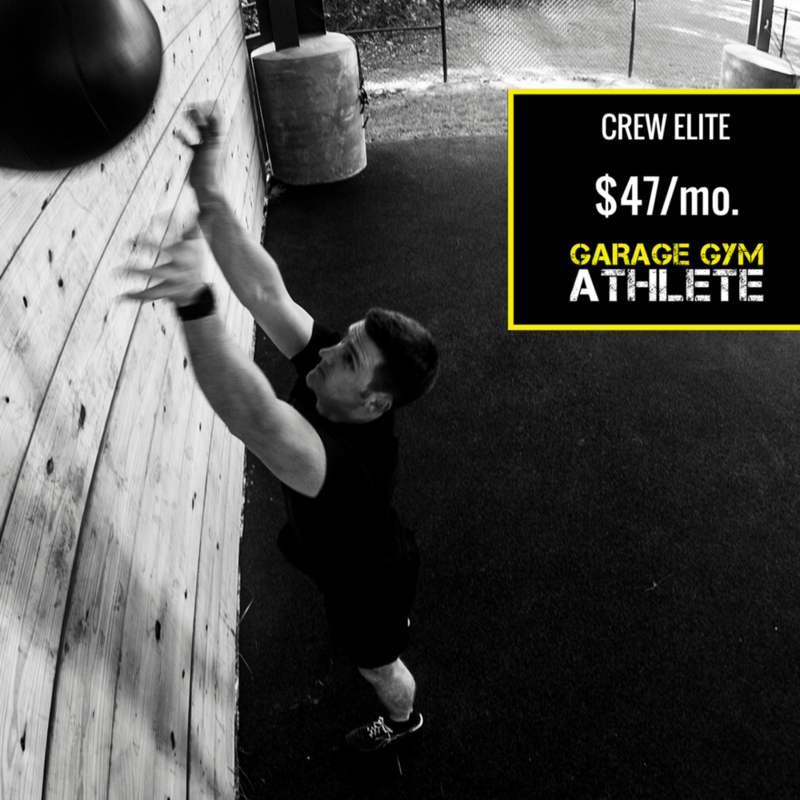 We will keep the programming simple with a barbell, weights, a good rack, pull-up bar and a kettlebells (or dumbbells). And if we ever do something which require a little bit more, we will make sure you have the perfect substitute.